We are well known for our fun social Saturday Scramble. Our club has a very loyal following for the Saturday Scramble (best ball format). It caters to golfers of all handicaps and is both competitive and fun. 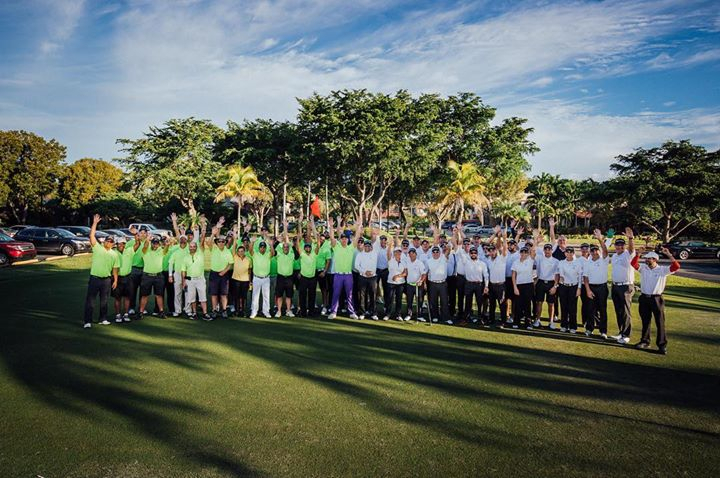 In an average week, there are approximately 30 golfers with some weeks topping over 40. There are prizes for 1st and 2nd place from the “Kitty”, closest to the pin and our elusive “Bandit” shot. Join us, we promise a fun time! Starts at 1:00pm.